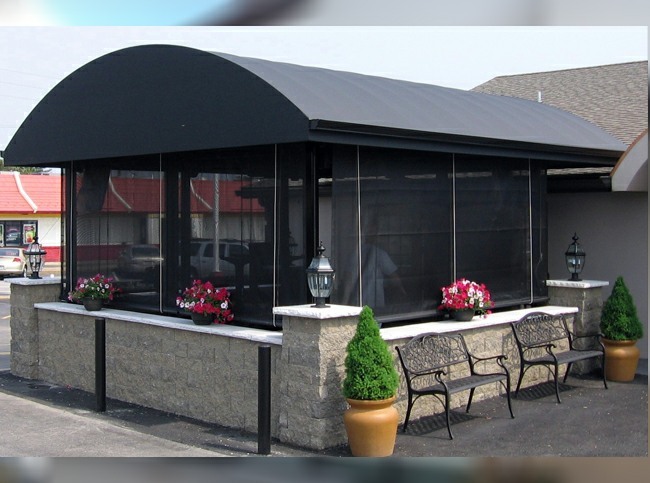 Does your business just need that little something to help it stand out? 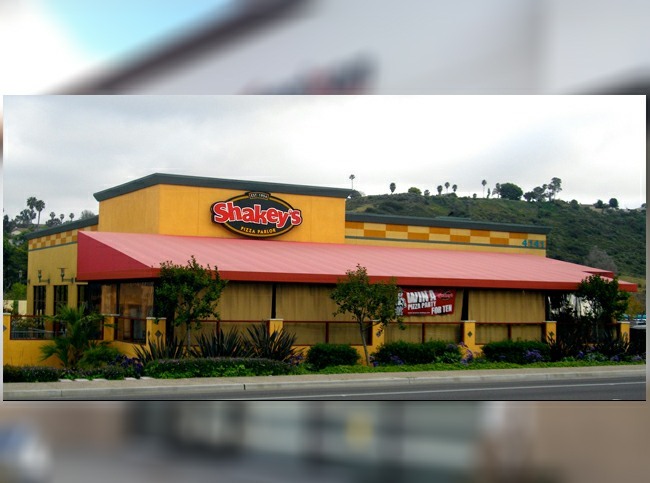 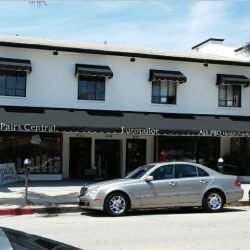 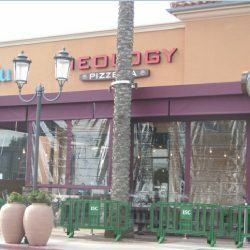 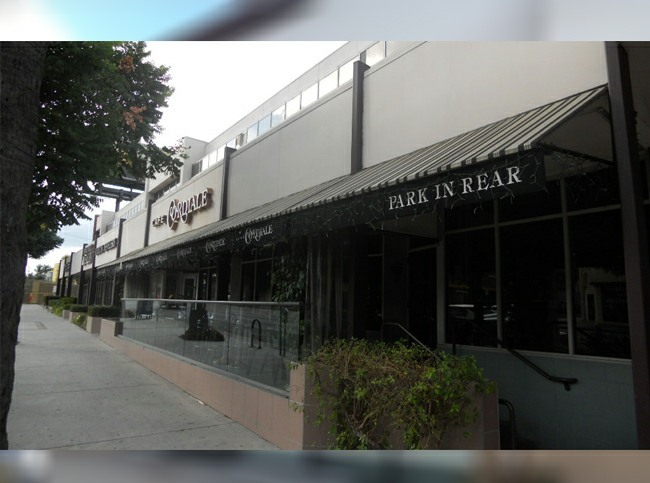 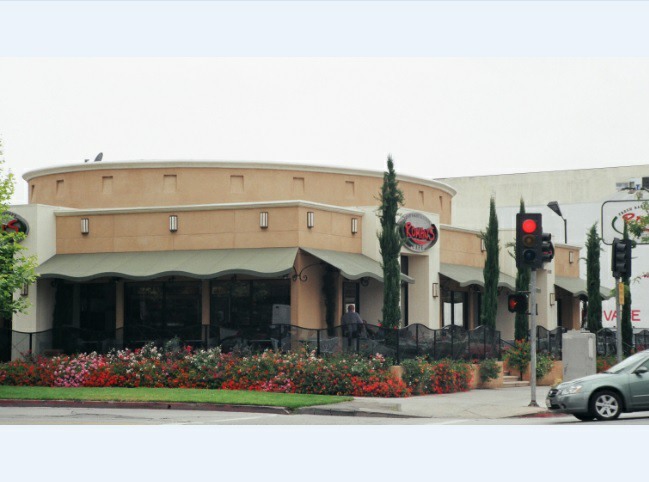 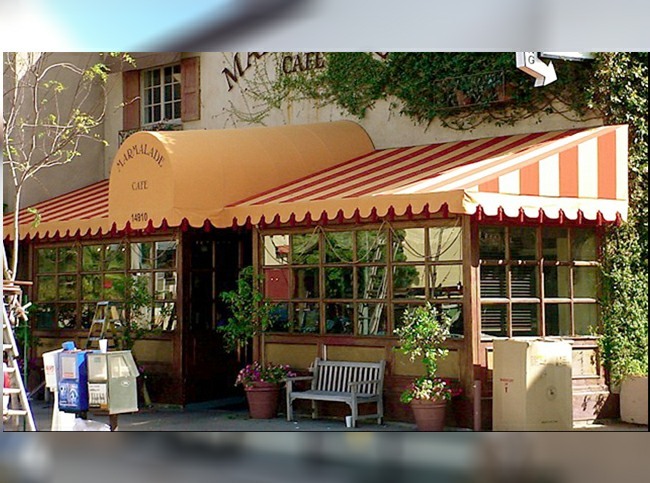 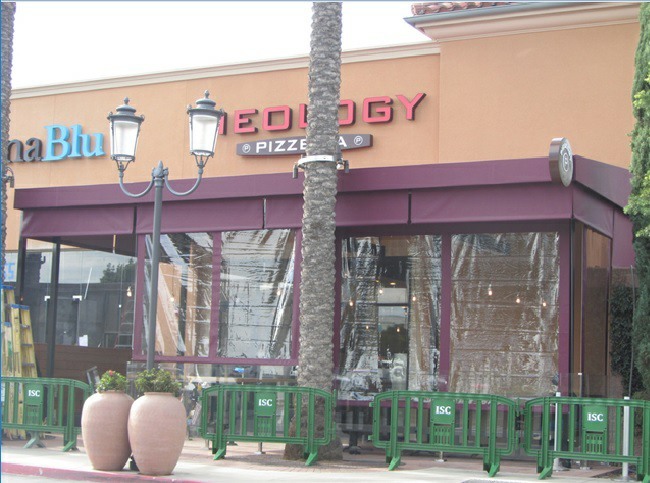 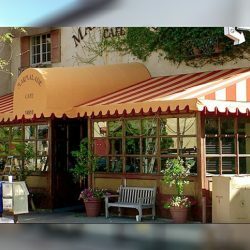 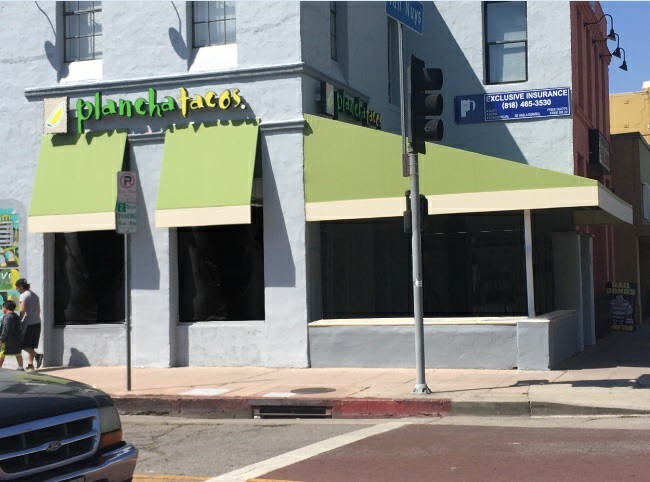 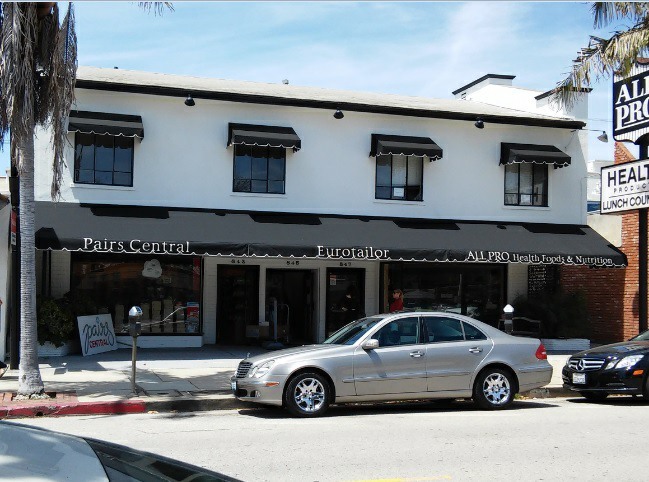 A storefront awning from Van Nuys Awning Co.® may be just the thing to help your business get noticed and take off! 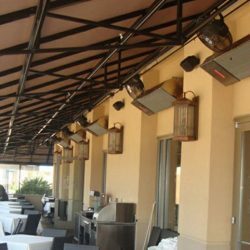 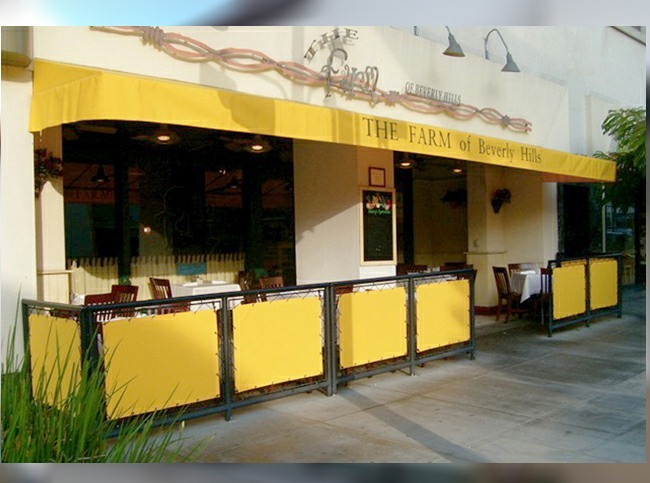 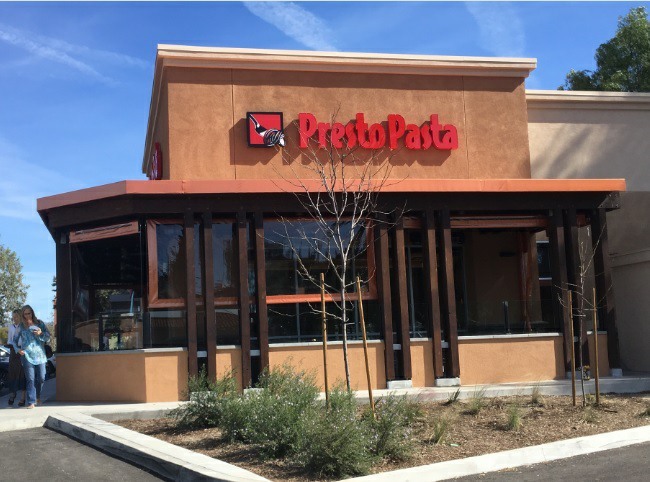 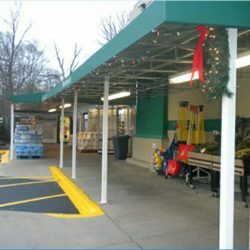 Whether it’s a simple, single color awning or a colorfully custom patio cover, we can make the perfect storefront area to help your company get their name well across town. 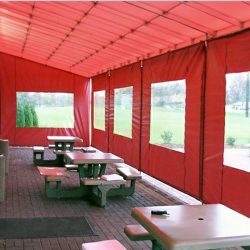 Each one is specifically made for your company’s needs and can incorporate logos, custom colors, specific materials or anything else you may want to use to market your business. 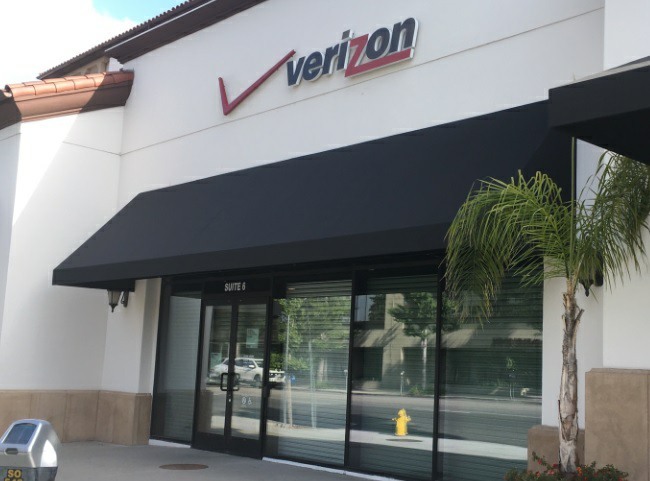 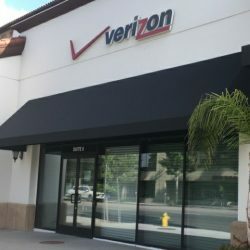 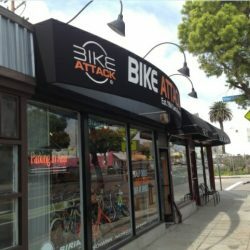 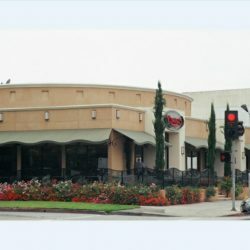 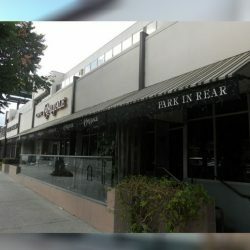 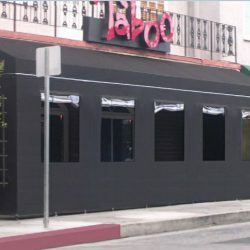 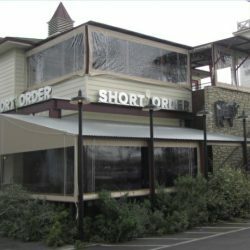 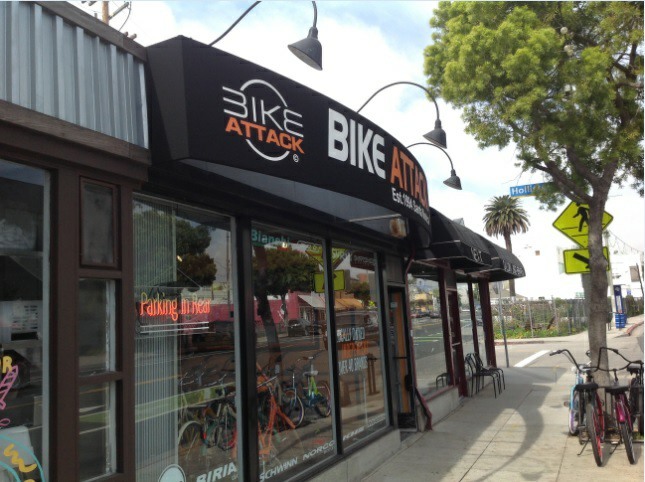 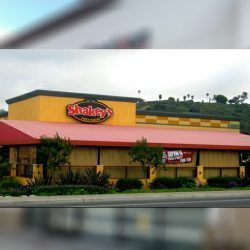 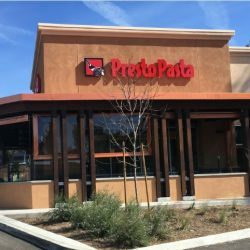 Below you can see previous storefront builds we’ve created for other companies found here in the Van Nuys area. 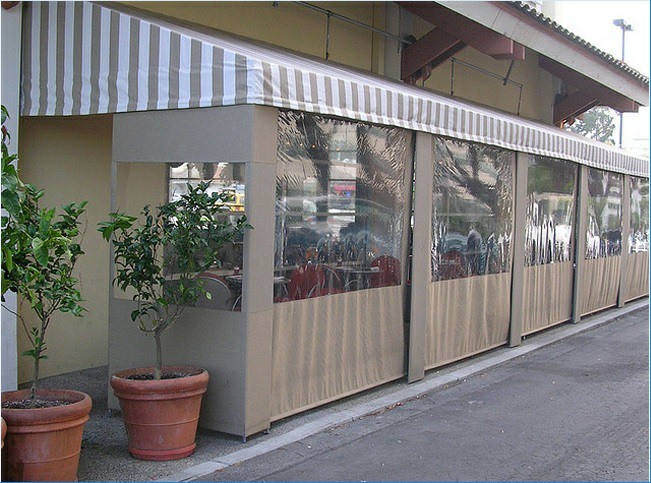 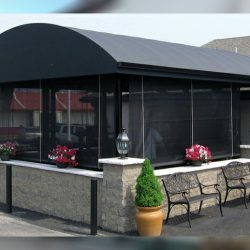 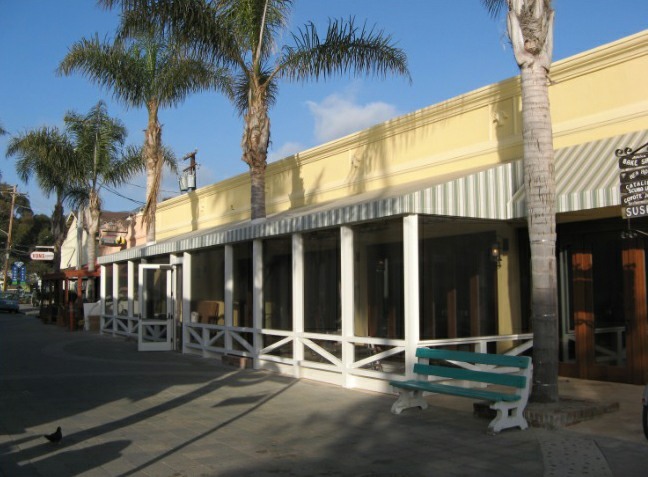 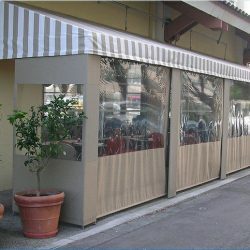 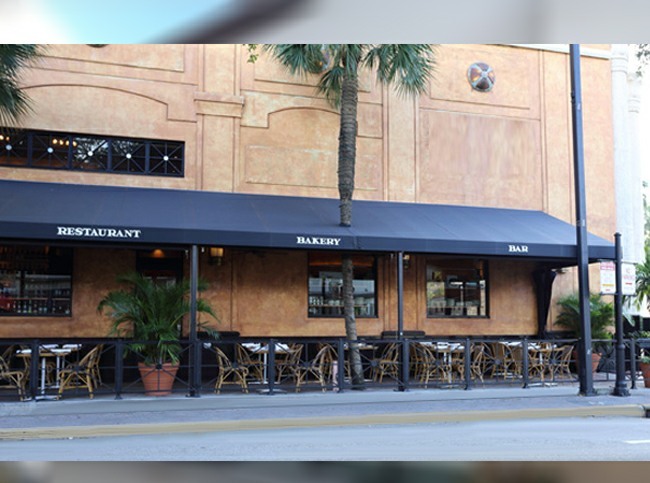 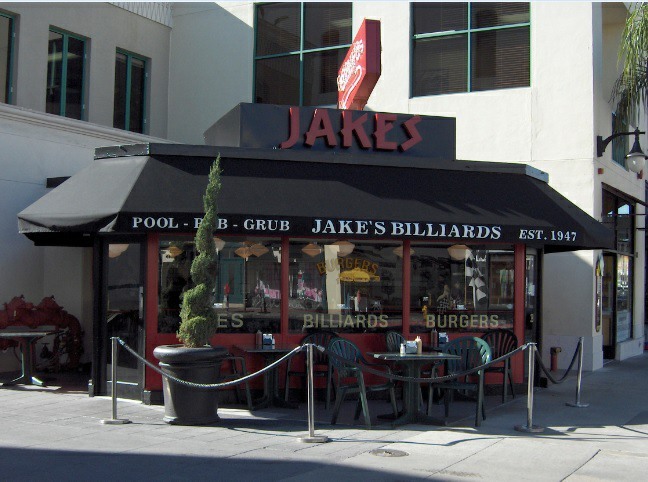 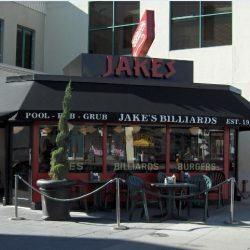 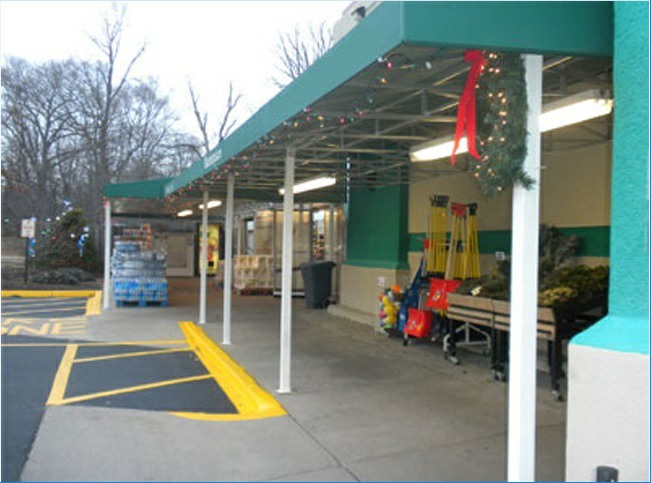 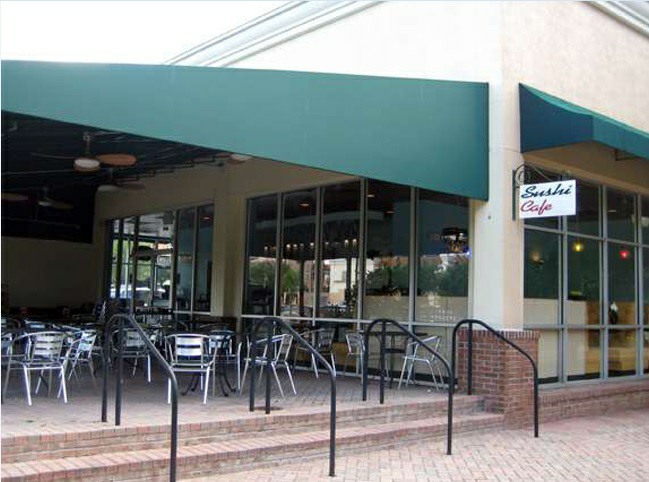 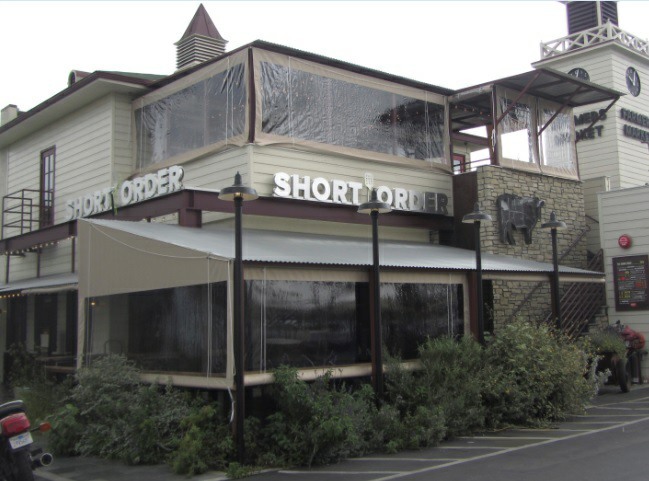 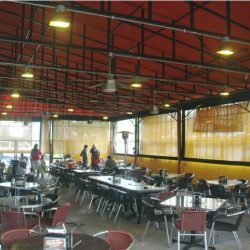 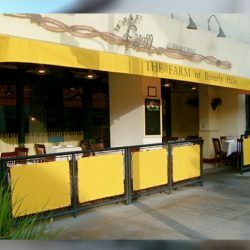 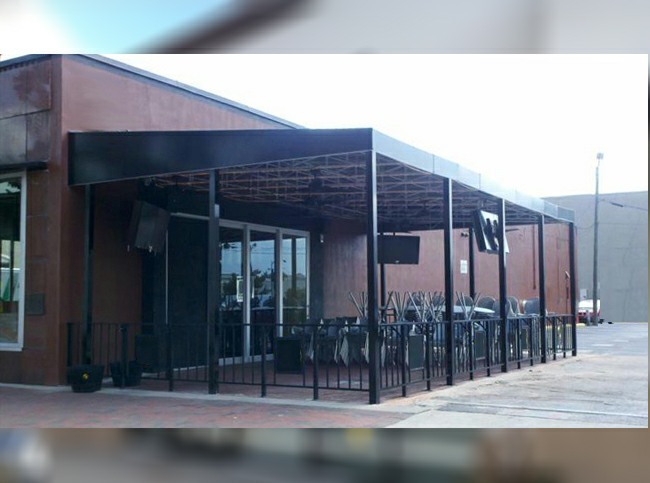 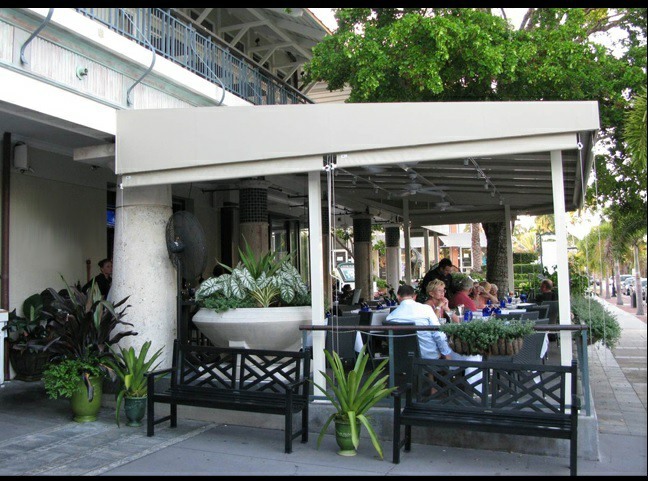 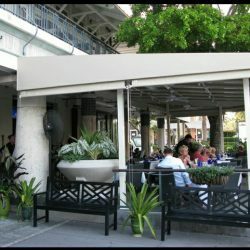 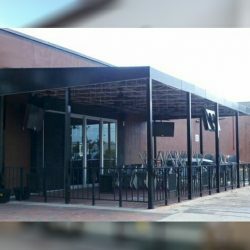 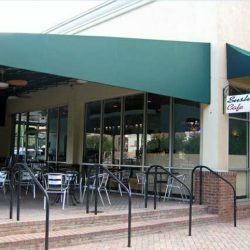 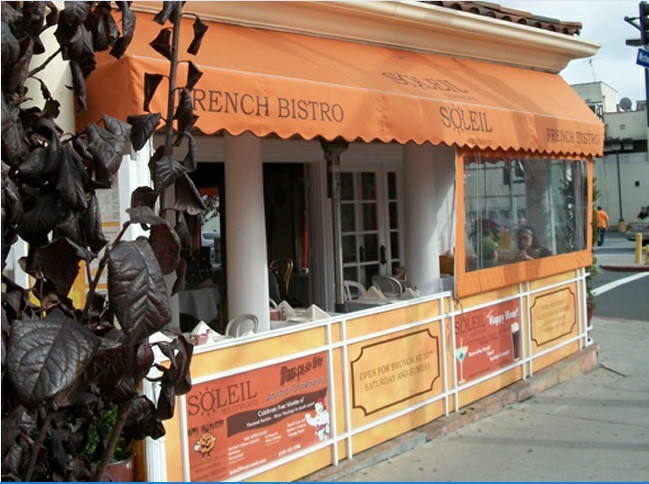 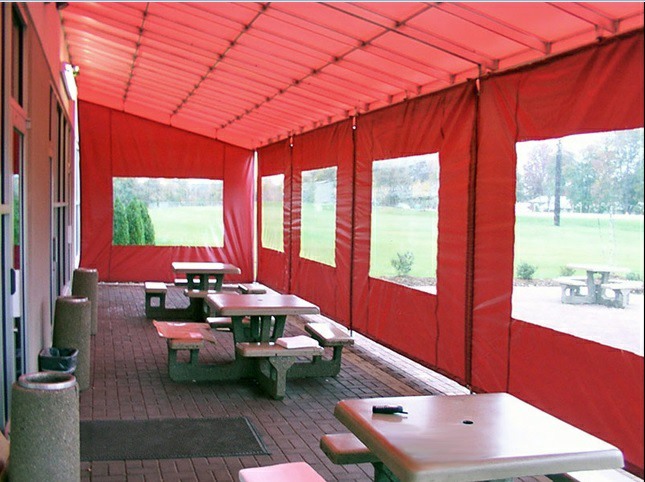 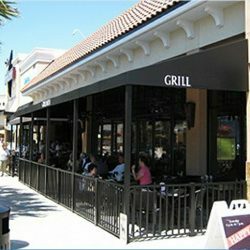 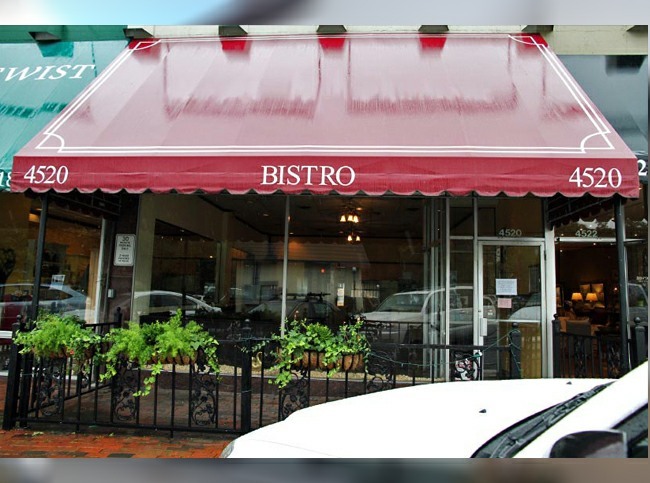 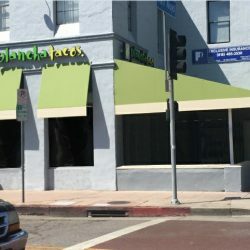 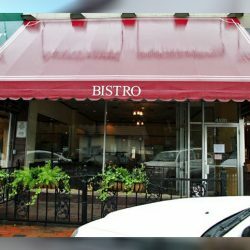 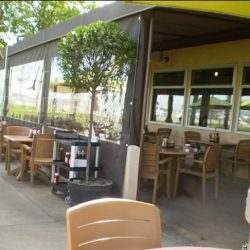 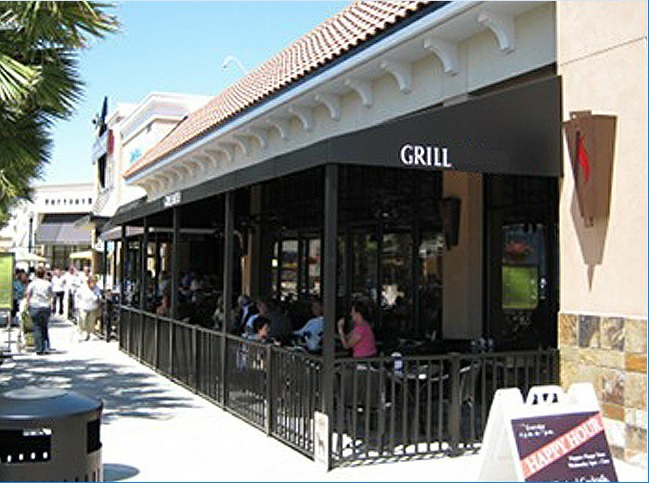 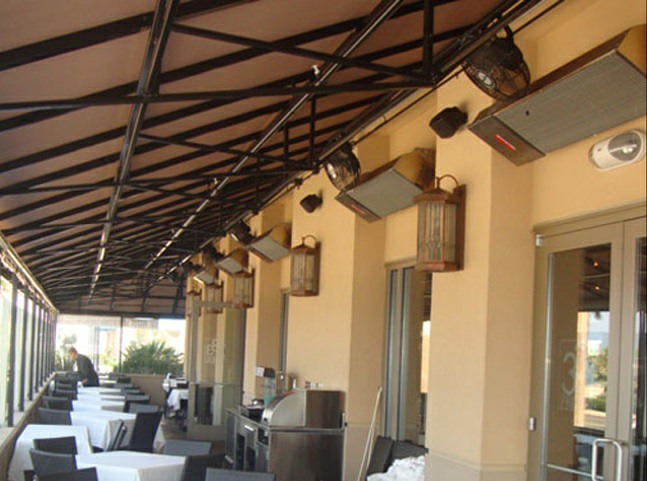 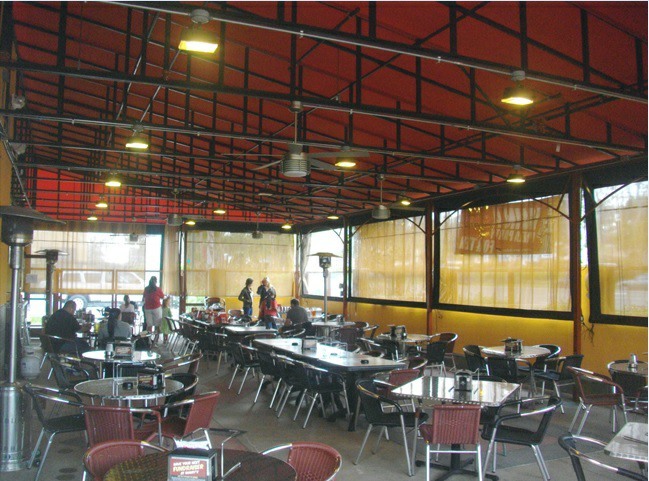 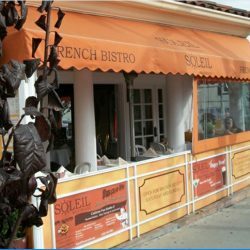 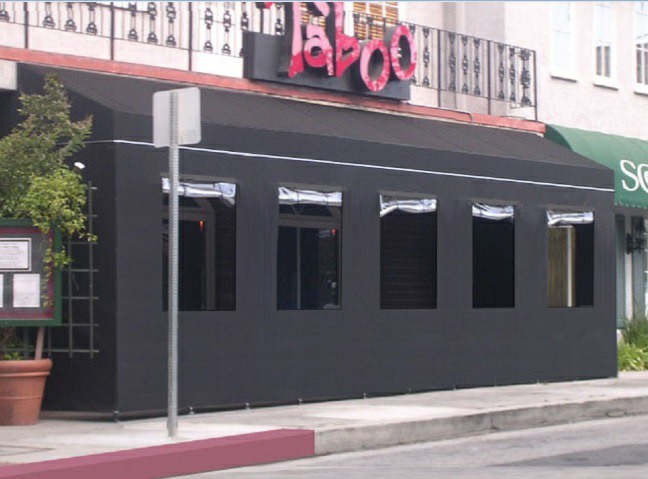 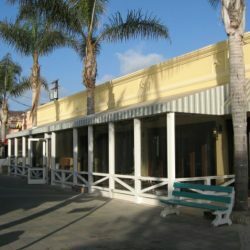 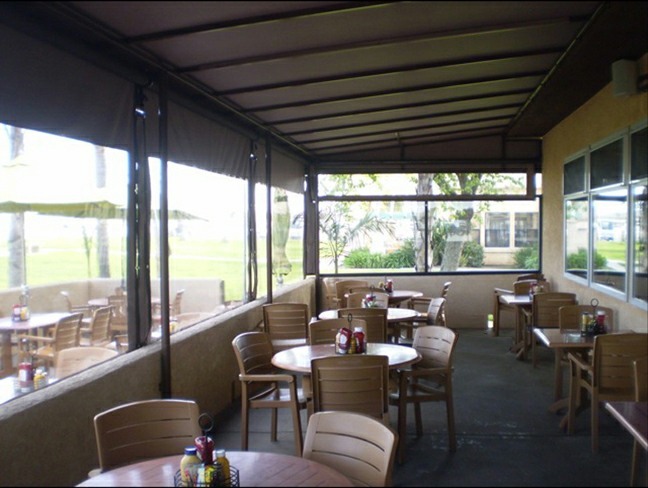 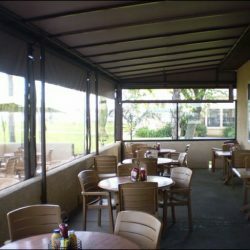 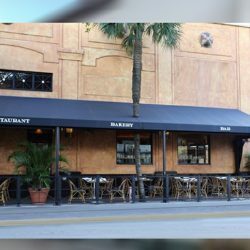 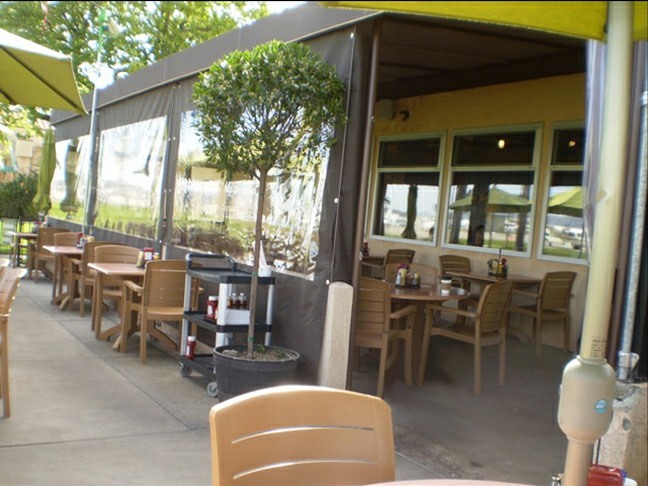 Contact us today to get started on making your business the talk of the town with one of our custom storefront awnings.